Selena Quintanilla continues to be one of the most important figures in pop culture. 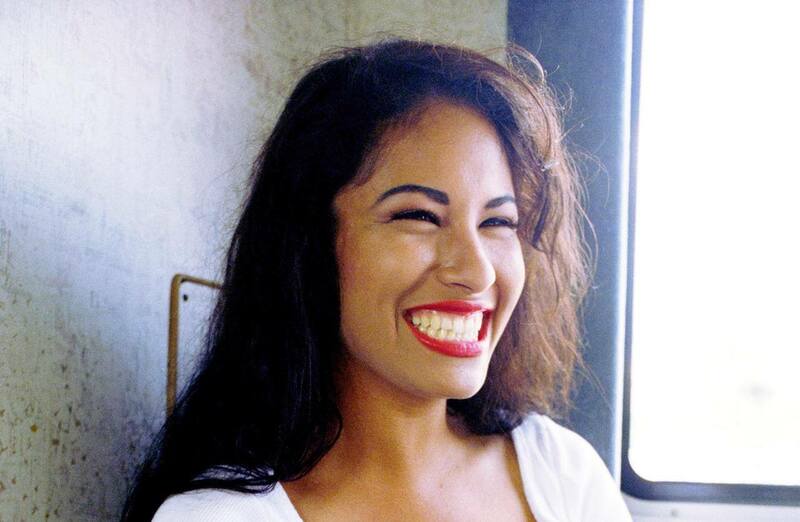 From music to socio-political frameworks, Selena impacted the life of many, and she continues to be an icon of cultural and identity representation. In 1995, Selena died amid a shifting political landscape in the United States. During that time, politicians increasingly targeted Latinx communities — such was the case in California with Proposition 187, an initiative to deny public services to undocumented immigrants. Additionally, constant immigration raids across the country targeted undocumented immigrants, and policies enacted post-NAFTA were injecting fear into many communities. Selena’s death became about more than a lost Latina legend — it transcended her artistry. She became an icon of cultural identity, resistance, and women’s empowerment. In 1996, Selena’s story was documented for a feature film. A nationwide casting call was held in 1996, and more than 24,000 women auditioned for the role of Selena — the largest open casting call in Hollywood history since the Scarlett O’Hara auditions for Gone with the Wind. The role was given to Jennifer López, and the phenomenon of thousands of women attending the auditions illustrated the power of Selena. 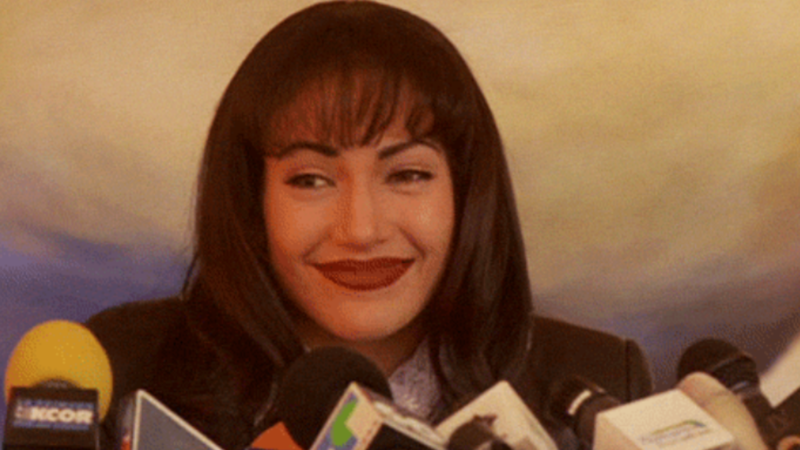 Selena was more than a film, it was a cultural narrative of identity and Latinx affirmation. The film chronicles the story of Selena, but also offers an opportunity to view the struggles of marginalized people — or the other — and the intersection of womanhood and culture. Selena offered some of the greatest life lessons, and catapulted a conversation about Latinx, women in music, bi-cultural identity, and intersectionality. It is one of the most iconic scenes from Selena. A clear and honest portrayal of the struggle – and gift – of cultural hybridity. "And we got to prove to the Mexicans how Mexican we are, and we got to prove to the Americans how American we are, we gotta be more Mexican than the Mexicans and more American than the Americans, both at the same time. It’s exhausting. Damn. Nobody knows how tough it is to be a Mexican American." The mid-90s witnessed a grotesque anti-immigration sentiment. Selena chronicles and examines the pains inflicted in Latinx communities. Selena is in Los Angeles for the 1994 Grammy Awards; she and her friend Sara are looking for dresses to attend the ceremony. While shopping, both women are profiled by a store associate. Selena seeks help to try on the dress, and the associate hints Selena cannot afford the dress. After being recognized by an employee, hundreds of fans pour into the store asking for Selena’s autograph. That day, Selena did not take the dress, but she did take home the Grammy for Best Mexican/American Album. Pocha/pochismo was formerly a term to shame Mexicans with an Anglo-influenced vocabulary. However, pochismo is a clear result of imposed language acculturation and constant socio-political changes. In the movie, before her Monterrey show, Selena addresses the media: she’s nervous and her accent is obvious, she’s a pocha. Yet, in four simple words, Selena, gracefully, proves she is unapologetic about her bi-cultural identity. “Me siento muy excited!” became a pivotal moment of cultural hybridity, and a representation of Mexican-Americans navigating two worlds at the same time. Selena reclaimed pochismo and empowered an inverted syntax, a clear resistance to power structures. In February 26, 1995, one month before her death, Selena delivered her last concert in Houston, Texas. Enters Selena in a horse-drawn carriage, waving and smiling to more than 65,000 fans and sporting her iconic sparkly purple suit — a moment deeply rooted in the memories of her fans. As Selena walks on stage, she powerfully states, ” Hello, Houston!” and immediately starts singing Gloria Gaynor’s disco hit, “I Will Survive.” Selena then begins her memorable concert with a disco medley. The musical identity of Latinx lays in an intersection of communities and genres. It is not a one-size- fits-all identity. Selena showed that the Latinx experience is multi-layered. Selena singing “On The Radio” followed by “Amor Prohibido” places intersectionality at the forefront of Latinx identity. Selena continues to resonate in our lives, shaping our culture and reminding us that we need more representation of Latinas in art and entertainment. More representation in mainstream spaces translates to empowerment and a necessary amplification of voices and experiences. And that is something we need to see.